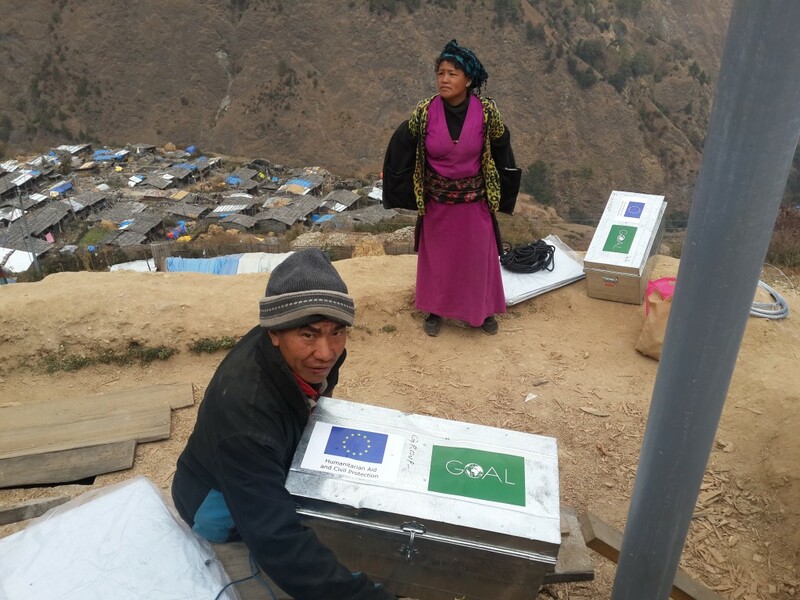 Hours after the initial earthquake struck in Nepal, Umbrella had made contact with GOAL, Ireland’s leading humanitarian organisation, and 24 hours later members of Umbrella’s and GOAL’s senior management team were on a flight to Kathmandu. 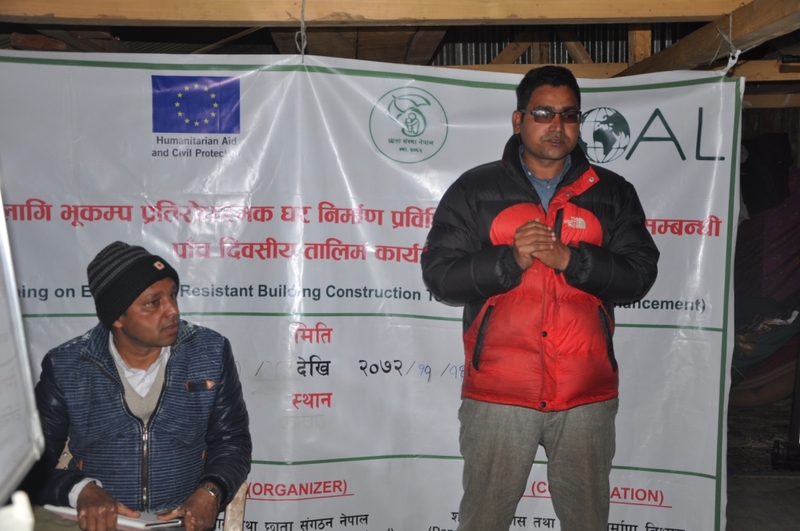 Since then, Umbrella has been instrumental in supported GOAL’s relief operation here, particularly during the initial weeks and months lending human resources to reach some of the worst-affected districts which Umbrella staff knew well. 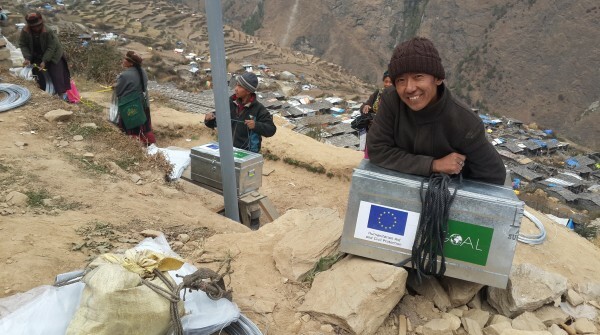 In August 2015, GOAL received significant financial support from the European Commission’s Humanitarian Aid and Civil Protection Office (ECHO) to support over 1,200 households in Rasuwa to rebuild their damaged or destroyed shelters by providing quality materials, cash and training, while also supporting small farmers in the area. Umbrella was GOAL’s local implementing partner for the project and our understanding of working in this area since 2011 (Umbrella has reintegrated 59 children there) helped ensure the project’s ultimate success. Working with GOAL and ECHO on this project was a great learning experience for the whole team. Join the Umbrella Mini Marathon Team!